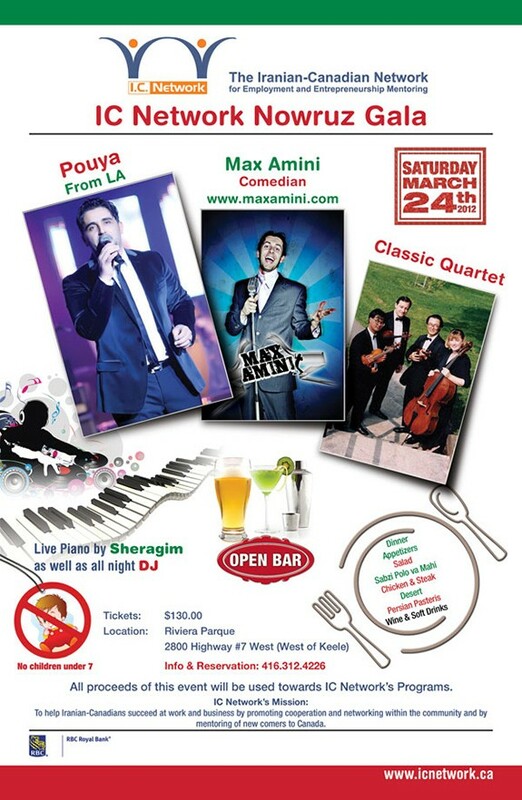 Dinner and entertainment by Poya, Max Amini and Classic Quartet. Opportunity to win excellent prizes. 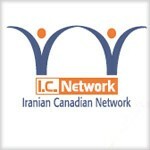 To take initiative in providing positive leadership in addressing the issue of unemployment, under-employment and self-employment in the Iranian community living in Canada.